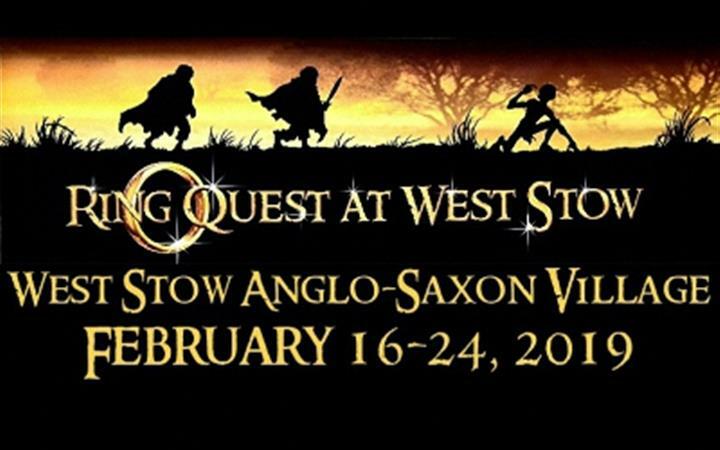 The popular ‘Lord of the Rings’ themed family challenge is back at West Stow Anglo-Saxon Village and Country Park! The themed family challenge is back for February half term, bigger than ever. As well as the Ring Quest trail, there are the huge spiders of Mirkwood and a dragon guarding its treasure to see. Complete the Ring Quest and find the rings and runes to save Middle Earth. See the small exhibition on Ring Quest. Visit the Hobbit Hole and Mirkwood, meet Halbarad the Ranger of the North, try your hand at archery. - The event is suitable for adults and children 3+ years. - Packs cost £2 + normal admission. - Normal parking fees apply (£2 for the day). *Special talk and tour “The Real Middle Earth” available on Saturday 23rd February, available to pre-book through West Stow website or call by calling 01284 758000.